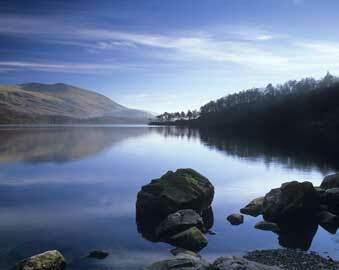 Shopping around the Lake District is not like shopping in major cities. Most of the bigger shops are widespread and many of the villages and small towns around the Lakes seem to cater more for tourists than for the local population. If you plan on camping then there are lots of camping stores. 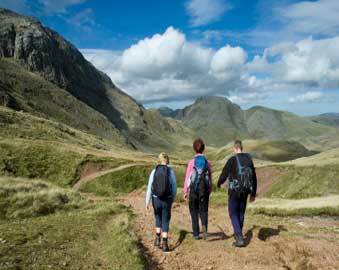 A lot depends on where you are in the Lakes. 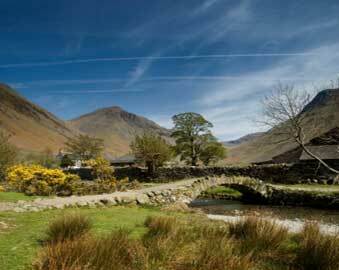 The Lake District attracts thousands of tourists every month of the year and most of them go there for the beauty and heritage of the area rather than for its shopping. Kendal is a very popular town in the Lake District and that does have quite a good shopping centre. The Westmoreland Centre is located in the heart of Kendal and is the only covered shopping centre in the south of Cumbria. The centre is designed to link the shopping areas of Strickland Gate and the Market Place. The centre has many national high street stores such as Boots, Argos, Principles and Evans. There are also a number of more local independent stores in and around the shopping centre. On the upper level of the centre is a thriving market that is open six days a week and there is also a café bar on the lower level of the centre. 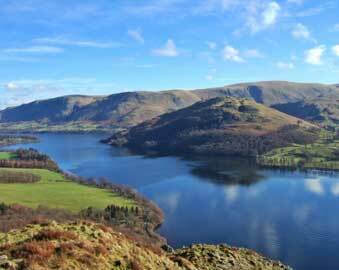 Although some people say that it is not always easy to get essential non food items around the Lake District. If you are travelling around the area then there are plenty of little shops and stores dotted around the towns and villages that make up the Lake District. There are plenty of stores in the towns and villages around Windermere that sell outdoor clothing for walking and camping in and around the district. Some of the local food shops are well worth a visit as they stock food items that are local specialities such as Kendal Mint, Gingerbread from Grasmere, Hawkeshead Relish and Cumberland Sausage. 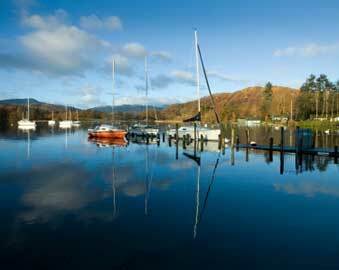 Once you start to explore some of the towns and villages, particularly around: Lake Windermere, you will find plenty of small arts and craft shops and specialist shops. There are some great little independent shops in Keswick and the surrounding villages the streets are compact and great for just wandering around and browsing. Some of the independent shops offer books, paintings and pottery as well as more traditional gifts and clothing. 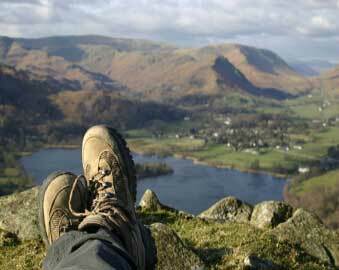 Keswick has some of the best outdoor clothing stores anywhere in the country and if you spend a lot of your leisure time walking or climbing then you are bound to find what you want in this town. If you like browsing round traditional markets there is one held every Saturday in Keswick where you can get anything from fruit and vegetables to a new handbag. On most Thursdays of the year there is a local produce and craft market that specializes in food and crafts made in Cumbria. Shopping varies in the Lake District Kendal is probably one of the best places if you are looking for national stores while the smaller towns and villages tend more to local speciality shops.